Universal design is the design of products and environments to be usable by all people, to the greatest extent possible, without the need for adaptations or specialized design. 5.0 out of 5 Stars Takes the bump out of going out the front door! 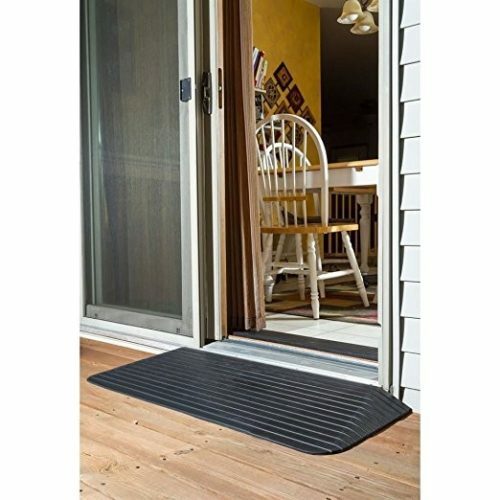 Works perfectly to ease mom’s wheelchair over the threshold on the front door. Love it. Universal Design is about creating an attractive, stylish space that everyone, regardless of age, size, or ability, can live in or visit. 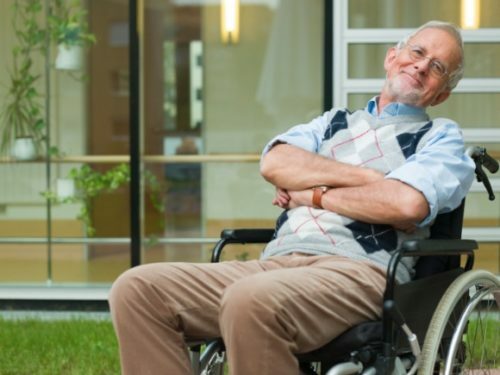 A home with Universal Design makes it easier for residents to live in, and for guests to visit now and in the future, even as everybody’s needs and abilities change. 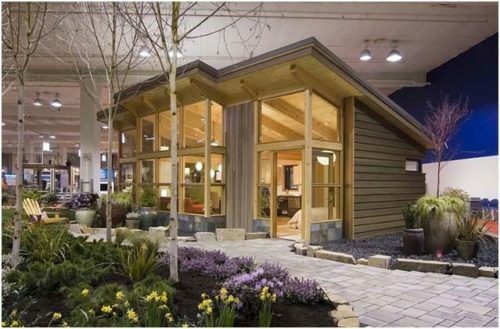 The parts of a home that works well for everyone are Universal Design features. Incorporating them into your home in the pre-construction stage often adds little cost and is usually much cheaper than remodeling a house with traditional design features. Wide doorways and hallways: With your home’s doorways at least 36 inches wide, you can easily move large pieces of furniture or appliances from your home. Similarly, hallways that are 42 inches wide and free of hazards or steps let everyone and everything move in, out, and around easily. FabCabs are designed with a seamless, gradual entry that doesn’t look like a ramp, rather it’s completely integrated into the landscaping, feeling permanent and purposeful. In fact, using Universal Design elements often enhance the overall design: Using wider door frames throughout the space, as well as sliding doors with easy-to-use handles, actually, succeed in making space feel bigger and more open. First and foremost, The Universal Design Toolkit is a love story between two individuals who risked turning a life-altering experience into a mission to make a difference. This is a book about resilience, contribution, and how to live fully—not in spite of limitations, but because of them. The book begins with Rosemarie’s accident, but it is not the focus, rather it provides context for the journey to The Universal Design Living laboratory; a showcase for those who seek the best practices in human-centered design and accessibility solutions for all. This is hands-down the most comprehensive work on Universal Design I have read. It is written from an end user’s point of view, so the emphasis is on practicality.